14 Blanket Patterns!! PLUS How-to Instructions. Knit a blanket up to 5ft wide in one piece! This book includes everything from simple beginner blankets to intricate stitch designs, and even brand new techniques. Includes a full tutorial for a double knit blanket too. 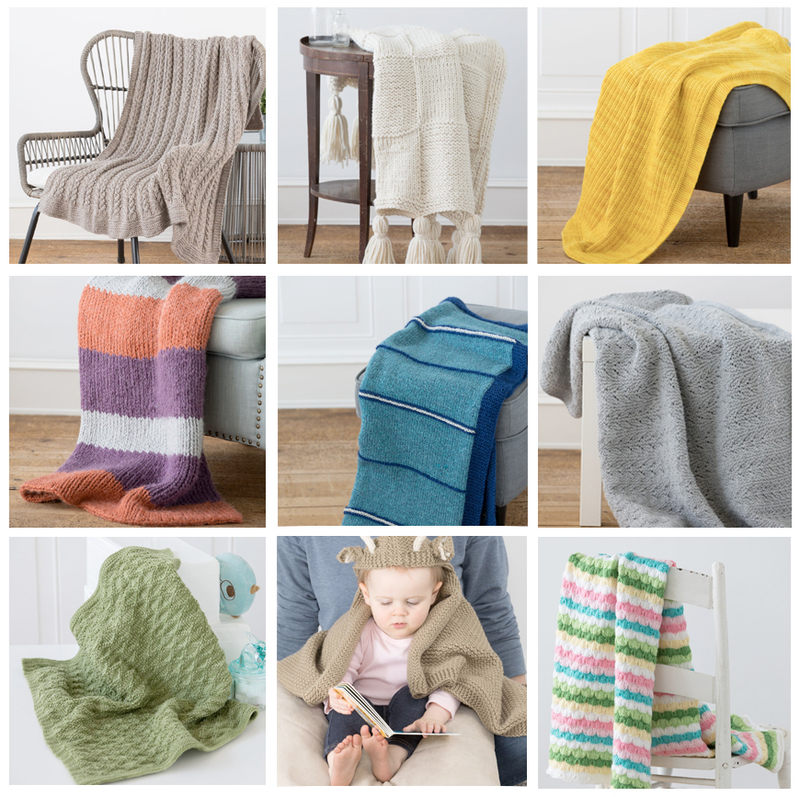 Afghan Loom Projects Book: 14 Patterns included!